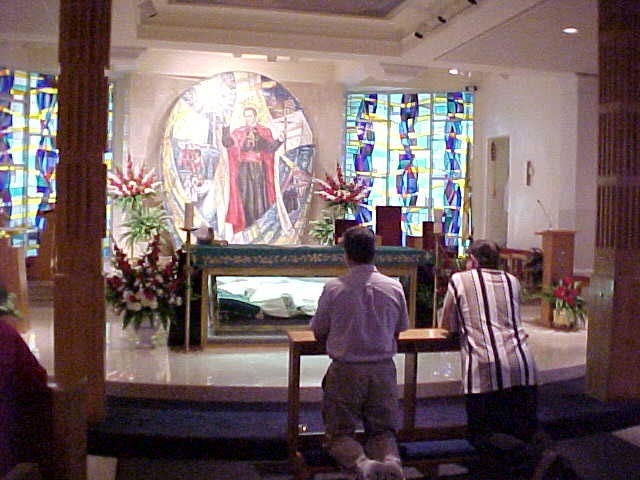 If you have ever wanted to see a real Saint, then come to St. Peter The Apostle Church in Philadelphia and right there in the altar is St. John Neumann. 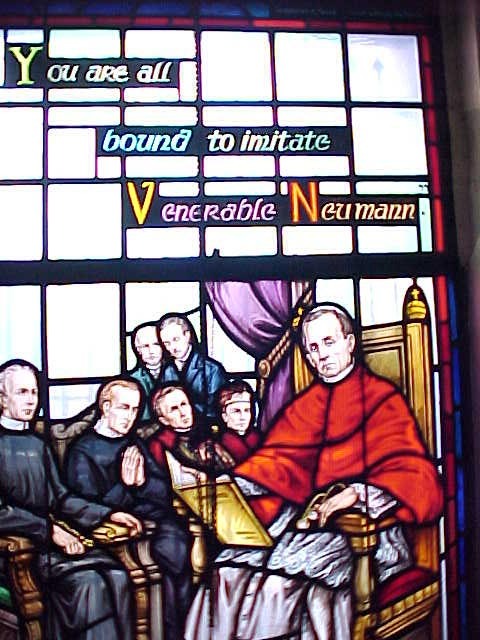 On the stained glass window below is a quote from Pope Benedict XV. When you have visited a holy place like this you have to say to your self, "Thank you Jesus for allowing me to be a Catholic". From I-676 take Route 611 north to West Girard Ave. turn right and continue to 5th Street.